Is there a better way to show your Love of dogs? Available in all the sizes. These hooded sweatshirts are made from soft cotton material for a comfortable touch and cozy fit. The hoodies shirts have ribbed sleeves and hem for a comfy fit. Made of 65 percent cotton and 35 percent polyester. Machine wash cold on a gentle cycle, line dry. Show how much you love your Dog. Please use the size chart to help pick the correct size. 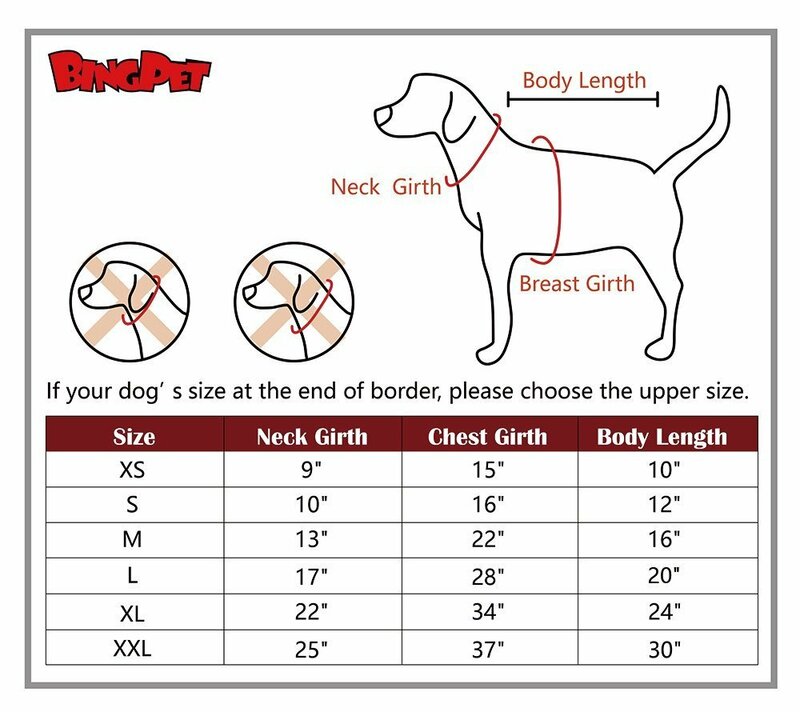 If your dog measurements are near or exactly one of the size choices, the bigger size than the measurements is recommended.